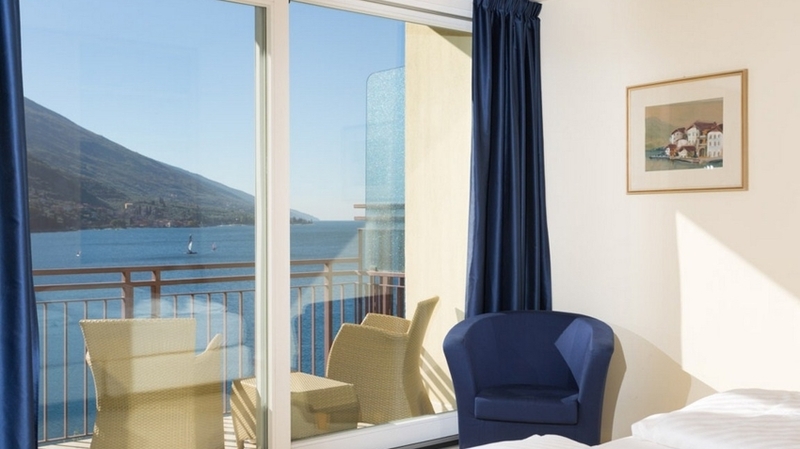 Hotel Maximilian**** in Malcesine is due to its enchanting an quiet location in the Val di Sogno Bay in Malcesine, the wonderful surrounding nature and the magnificent view over the lake, the perfect place for a relaxing holiday at Lake Garda. 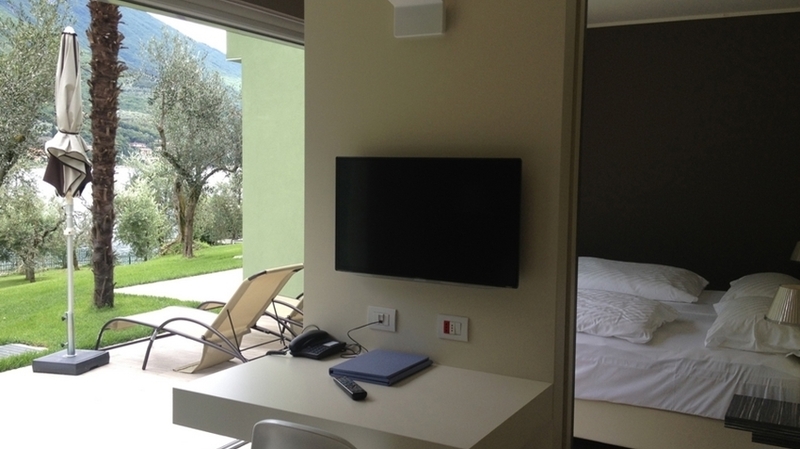 Our stylish house is located directly at the beautiful shore of Lake Garda. You can reach the picturesque centre of Malcesine in about 20 minutes on foot. 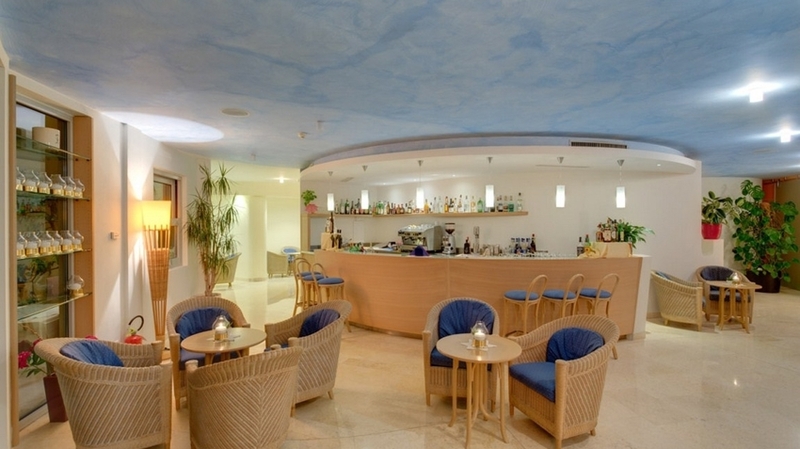 In Hotel Maximilian we attach importance to a friendly reception, a familiar ambience and professional service. 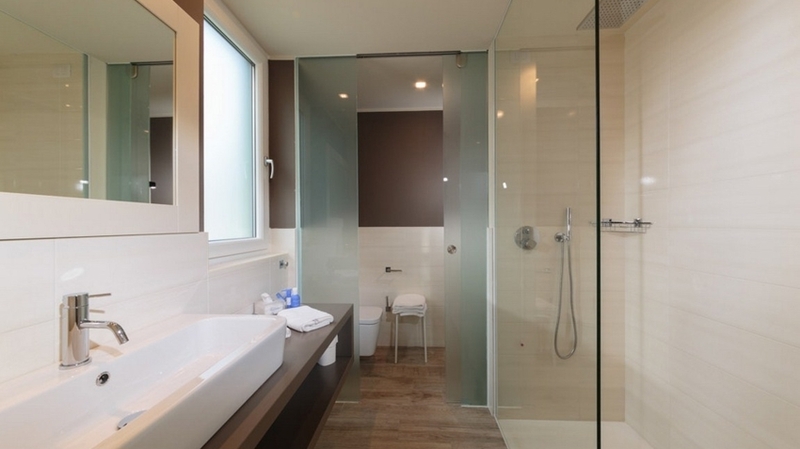 Our spacious rooms are furnished with every comfort you need for a pleasant stay. 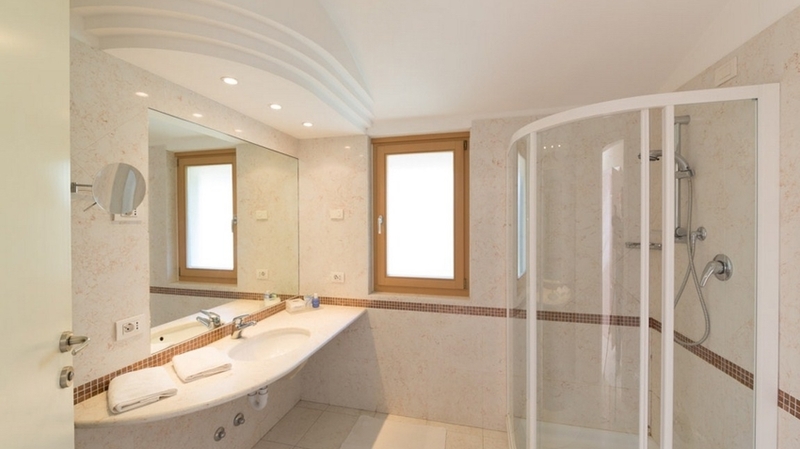 They are partly recently renovated and furnished in a stylish and modern way. 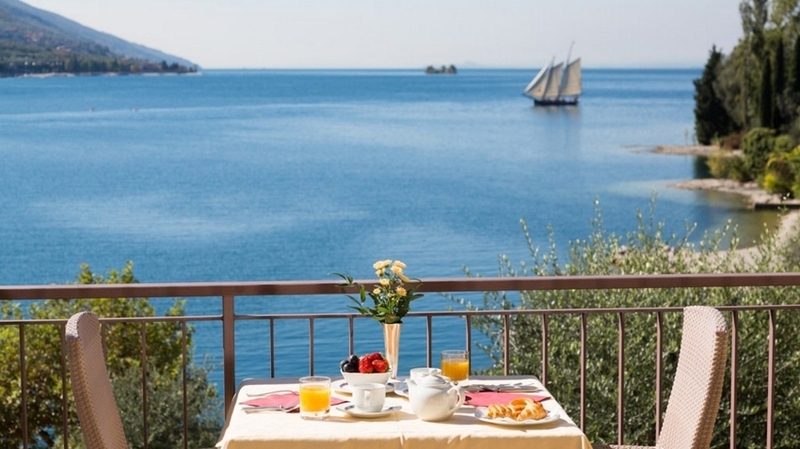 From the balcony or the terrace you can enjoy a wonderful view over Lake Garda. 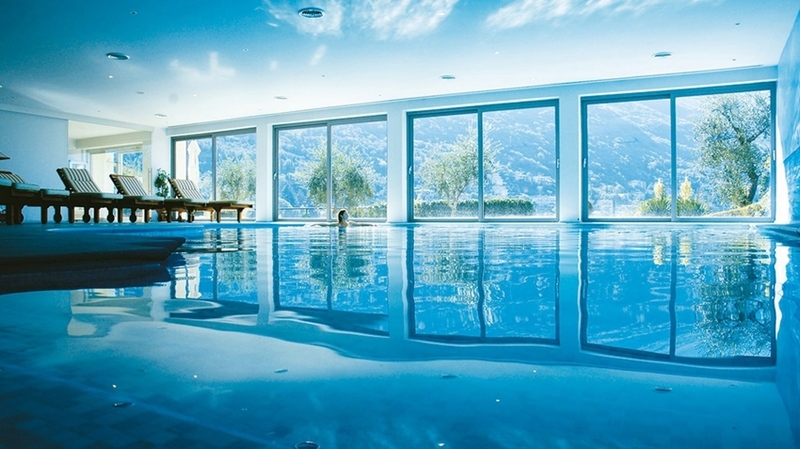 Furthermore the hotel offers an indoor pool, an outdoor pool and sun loungers in the well-tended and quiet garden. 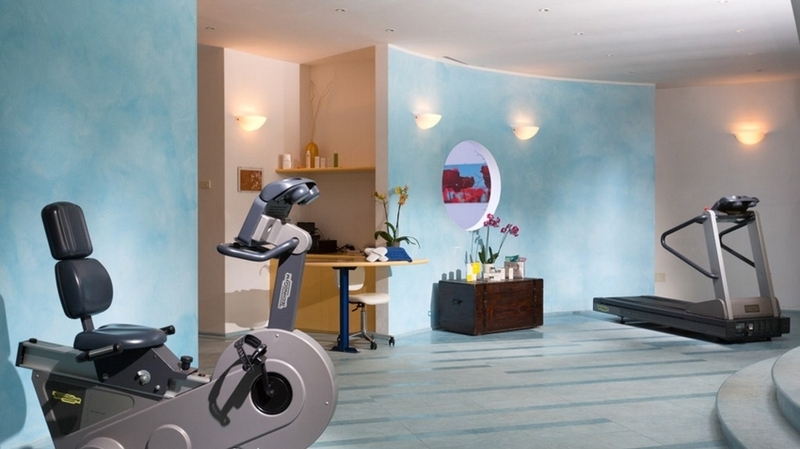 To keep your body healthy and fit you can use the tennis court, the fitness room and the spa area, where you can enjoy pleasant treatments and massages. 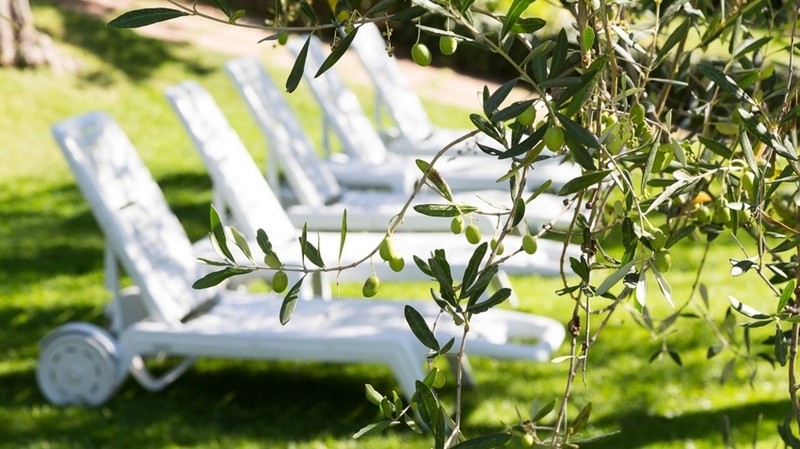 You can spend relaxing hours at Lake Gada on the lake shore with jetty for bathing and on our sunny terrace. We offer our guests also a car park and a garage. 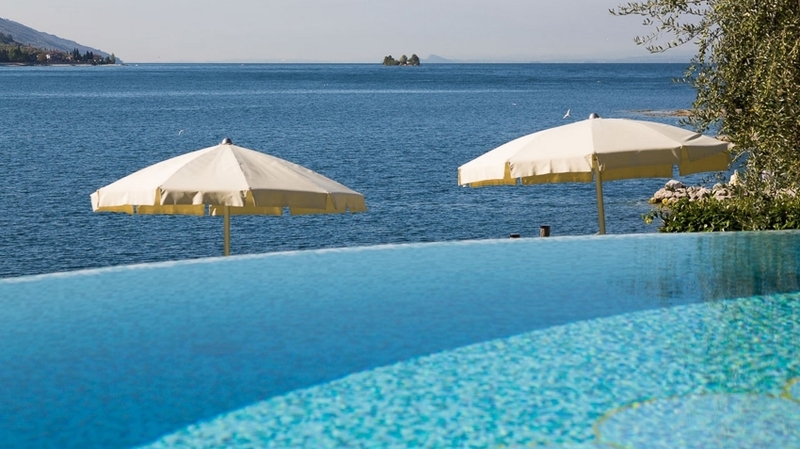 The wonderful natural landscape of Lake Garda offers many leisure time activities. Especially in Malcesine, with its funicular on Monte Baldo, you can spend varied holidays. Numerous hiking and biking tours, beautiful lake shores, water sports, bicycle routes and exciting adventures like paragliding are waiting for you. 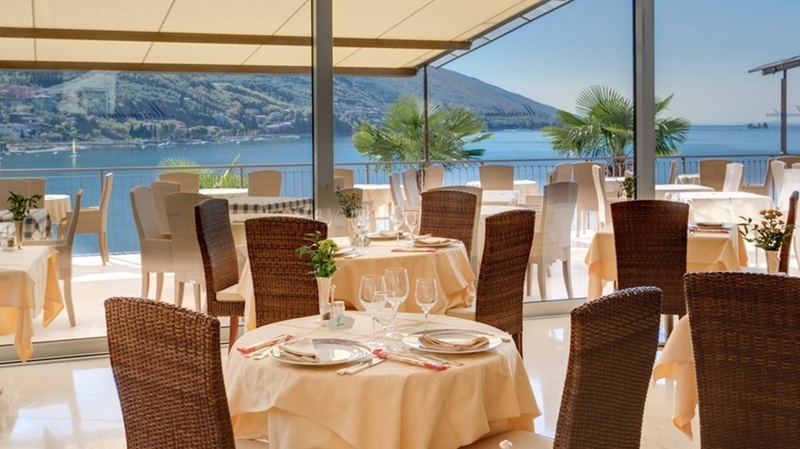 In Malcesine you can find also many cultural offers, shops and excellent restaurants.